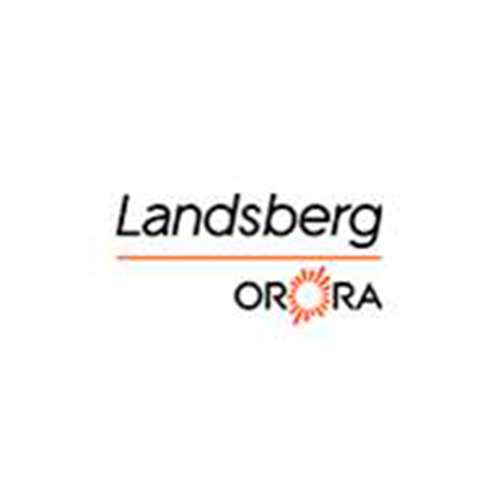 Landsberg Orora is a fully integrated total packaging solutions company. We take a holistic approach to providing solutions that improve our customer’s business processes overall and create value. Our experts examine our customer’s businesses closely to identify opportunities.